I gained so much from doing my year of kindness challenge this past year, that I decided I wanted to take on a new year-long project in 2014. When I was brainstorming ideas I kept coming back to my blog’s title, Day-by-Day Masterpiece. 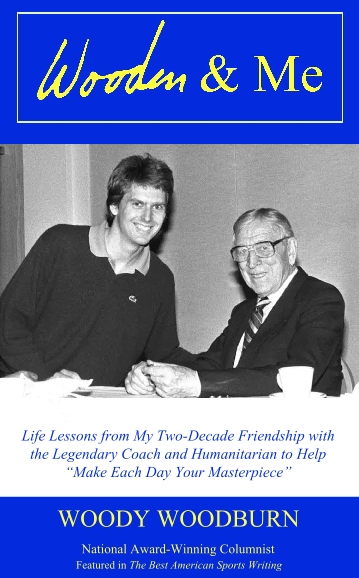 It was inspired by one of my favorite sayings, “Make each day your masterpiece” from the late great basketball coach John Wooden. 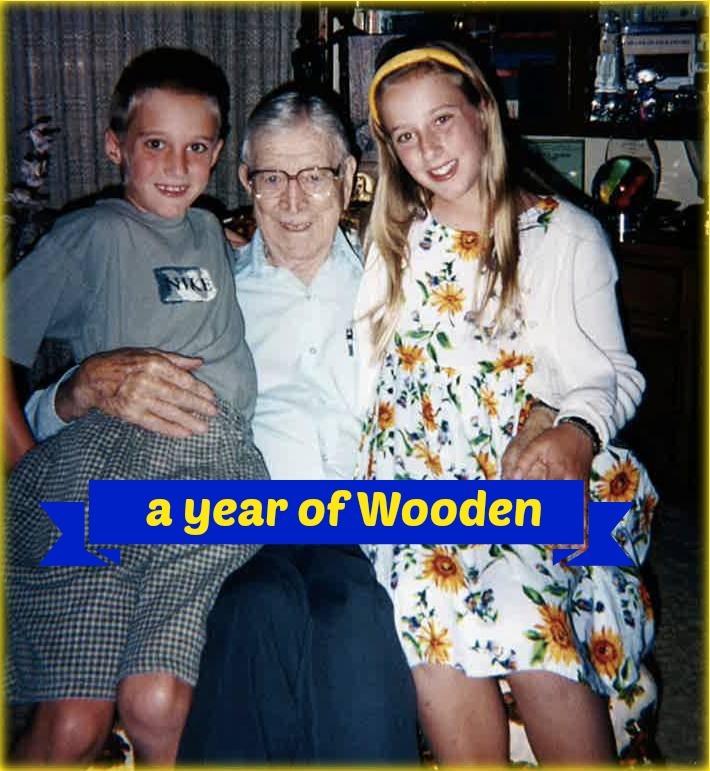 The saying is part of Coach Wooden’s 7 Point Creed, which was given to him by his father Joshua Wooden upon his graduation from high school. My dad gave my brother and me copies of the 7 Point Creed, which we both carry around in our wallets. As I was reading over the creed an idea began to form. The more I thought about it, the more excited I became. The past couple days I have been on the edge of my seat to share this with you! If you’d like to follow along with me, you can pick up a copy of Wooden & Me here or on Amazon — both print and ebooks are available! So excited for this new endeavor for the year! Followed a link your dad put up on the running streak face book page. I love this kid of challenge. I think drinking deeply from good books is always a good choice. I will join you this month, reading a good book each week. I look forward to the challenge of February. Thank you so much! I look forward to having you join in on the challenge!